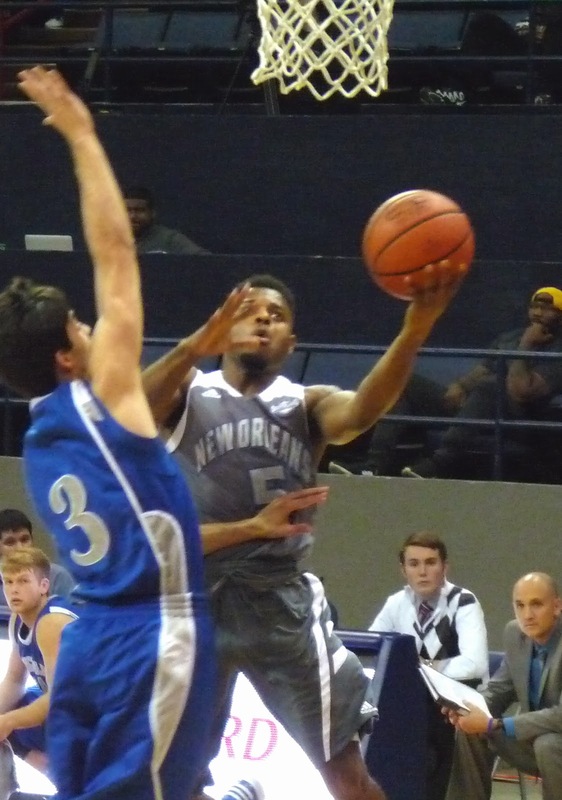 The Privateers (5-6, 1-1) spent the second half gradually chipping away at a 13-point halftime deficit, but could not complete the job, falling to Sam Houston by a 68-62 score. Terrance Syon and Christavious Gill led New Orleans in scoring with 14 points each. In the first game, the UNO women led 27-13 early on, but were dominated the rest of the way en route to a 75-59 defeat.